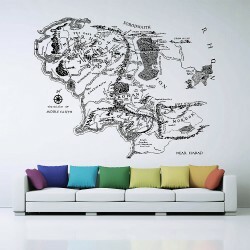 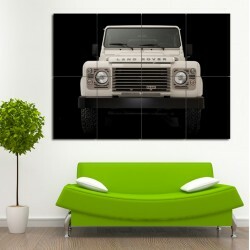 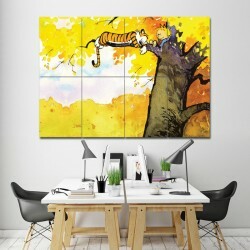 Land Rover Defender Block Giant Wall Art Poster (P-0465)This poster is an extra large poster print. 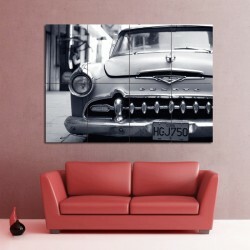 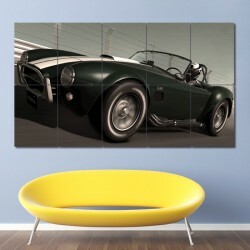 ..
High Speed Ring Shelby Cobra 427 ’66 Block Giant Wall Art Poster (P-0509) This poster is an extra l..
Desoto Havana Cuba Car Block Giant Wall Art Poster (P-0965)This poster is an extra large poster prin..
Back to The Future Doc Brown DeLorean Block Giant Wall Art Poster (P-1533)This poster is an extra la.. 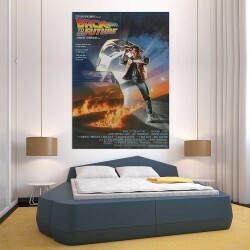 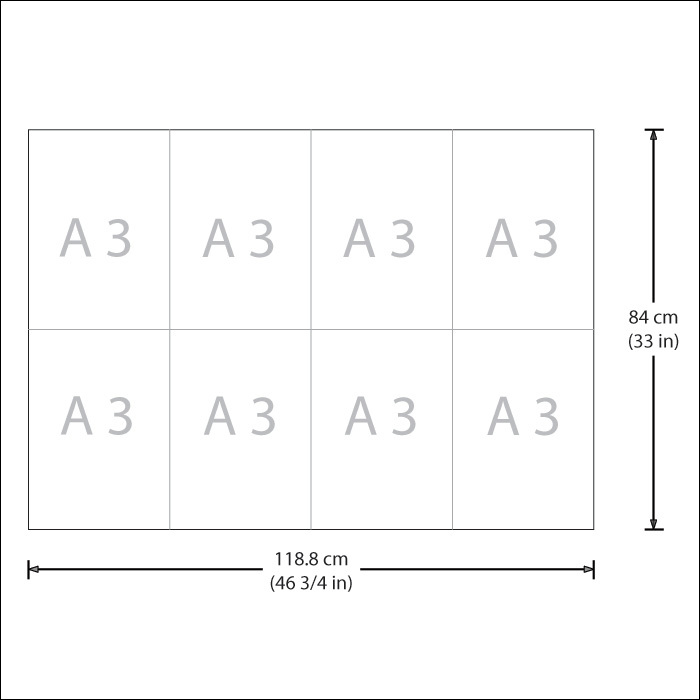 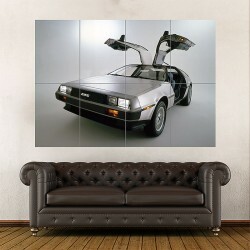 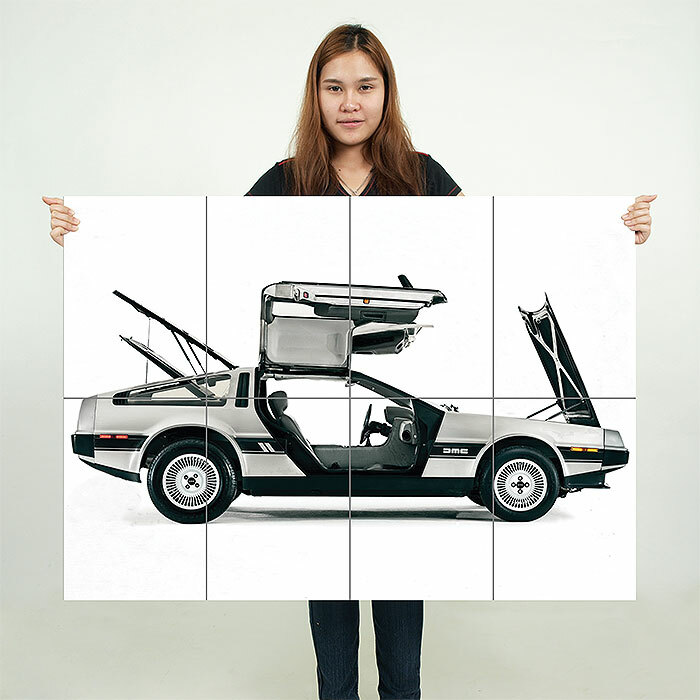 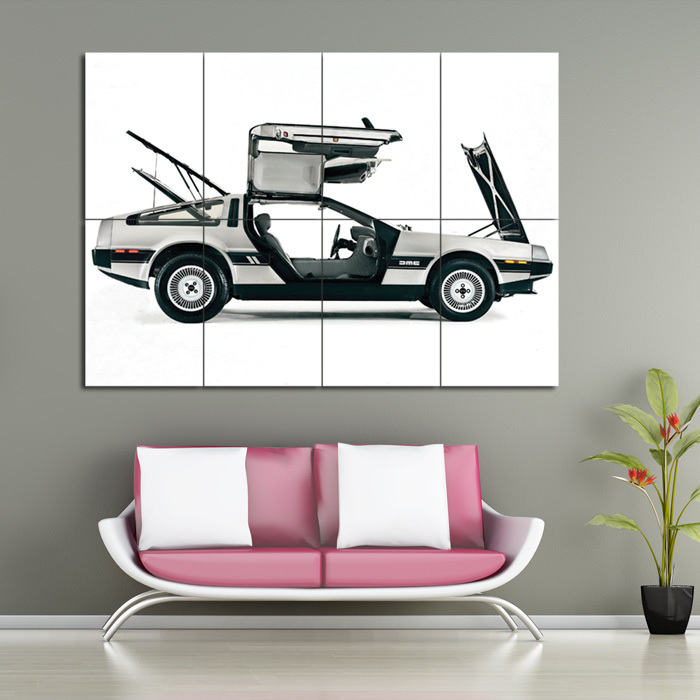 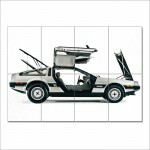 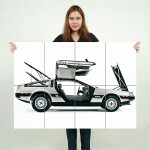 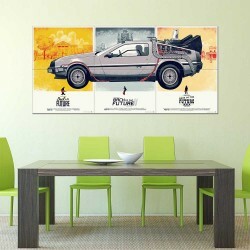 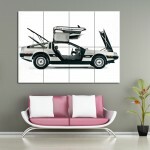 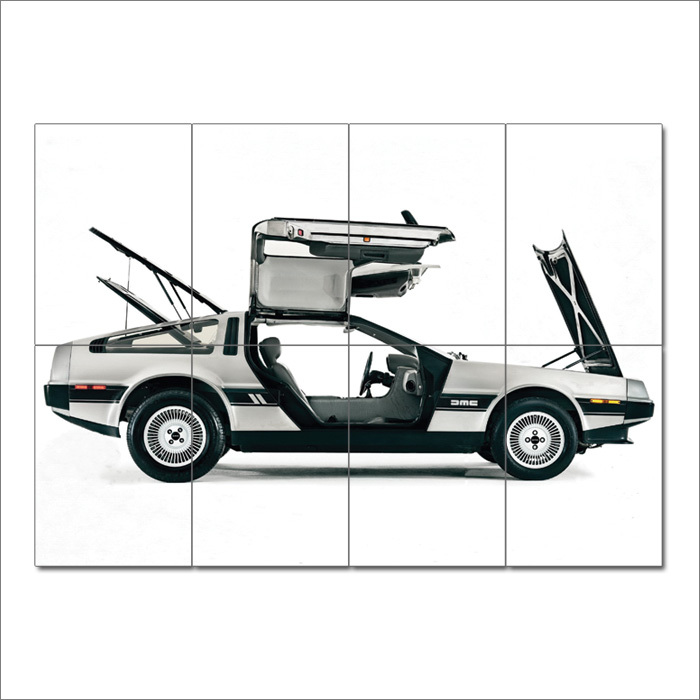 The Delorean EV Back to the Future Block Giant Wall Art Poster (P-1065) This poster is an extra lar..
Back to the Future Movie Block Giant Wall Art Poster (P-2517)This poster is an extra large poster pr..
Back to the Future DeLorean DMC-12 Car Block Giant Wall Art Poster (P-2518)This poster is an extra l..